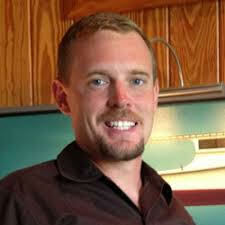 “Florida’s Fleet: A Boatbuilding and Fishing Legacy,” presented by Brendan Burke will be held on September 12 at 6:00 P.M. 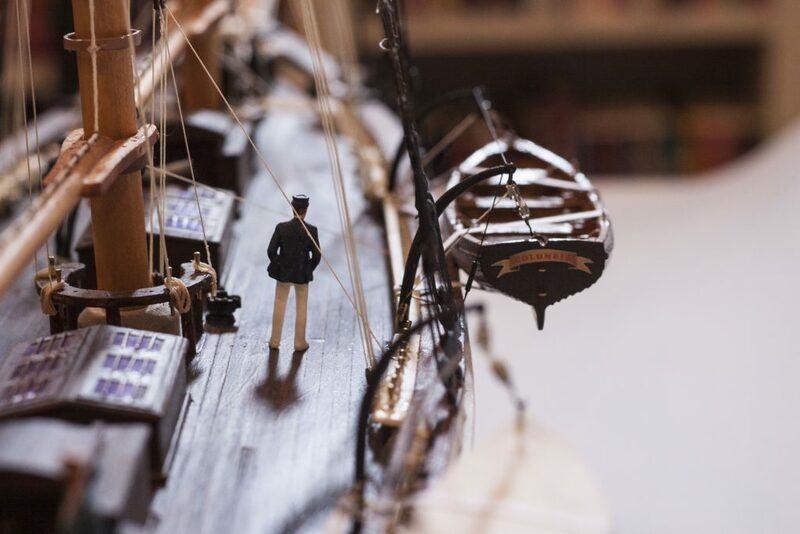 The talk is part of the programming for the new exhibit, Thinking Small: The Amazing Miniature World of Thomas Rahner, which is a retrospective of St. Augustine resident Thomas Rahner’s small boat building skills. Both the lecture and exhibition are free and open to the public. The talk will be in the held in the historic Alcazar Hotel pool. Guests may enter through the Granada Street entrance to the Cafe Alcazar, located across from the Corazon Cinema. Doors will open at 5:30 P.M. for guests to explore Thinking Small: The Amazing Miniature World of Thomas Rahner, which is located in the East Gallery on the Mezzanine. The gift store will also remain open until 6:00 P.M. Seating is limited and registration is encouraged. Guests may register to attend the event HERE! Light snacks will be available, as well as drinks by donation. Thinking Small opens on Thursday, August 30 and will be free to view by the public from 11:00 A.M. to 4:00 P.M. by entering through the Cafe Alcazar doors. The Lightner Museum is a non-profit cultural institution sustained by the generous support of individuals, businesses and sponsors. Donations are appreciated. “Florida’s Fleet: Boat-building and Fishing Legacy from the First Coast” is funded in part by the Tourist Development Council of St. Johns County.